Dont worry, we'll do the heavy lifting! Are you looking for a reliable general contractor? 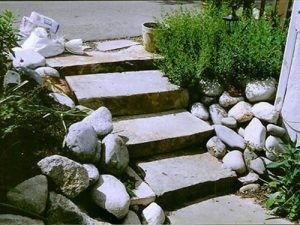 If yes, then you’ve come to the right place. 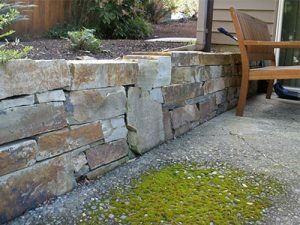 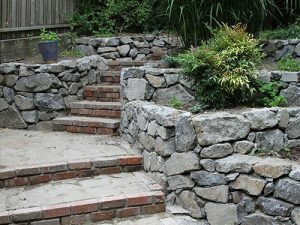 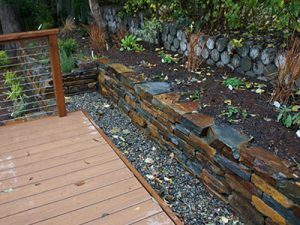 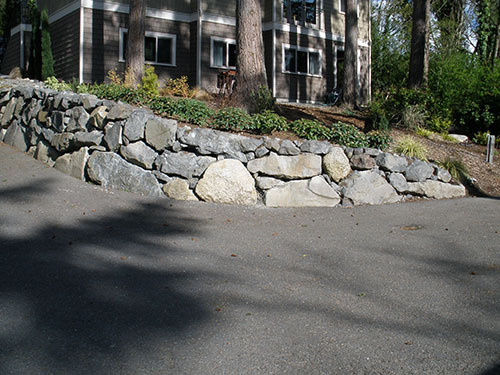 A & J Retaining Wall is famous for its general contracting services in Seattle, WA and surrounding areas. 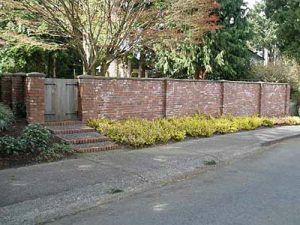 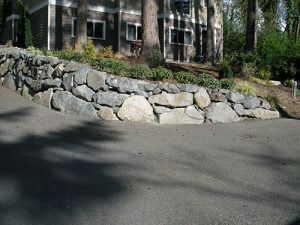 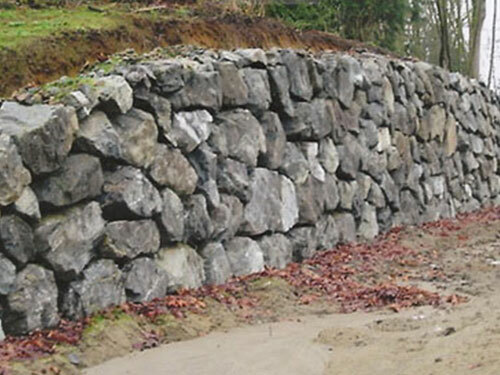 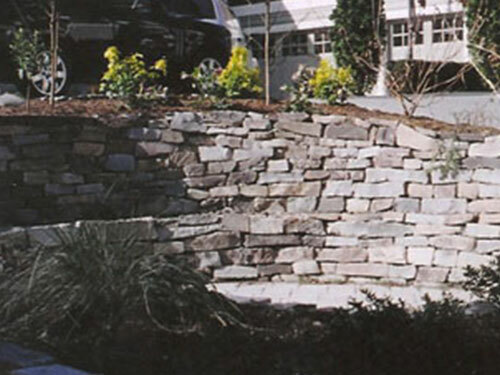 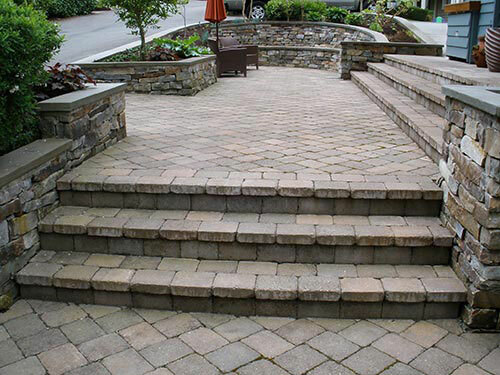 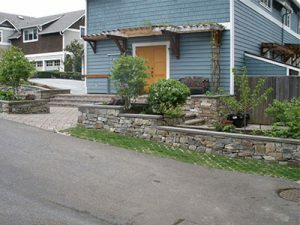 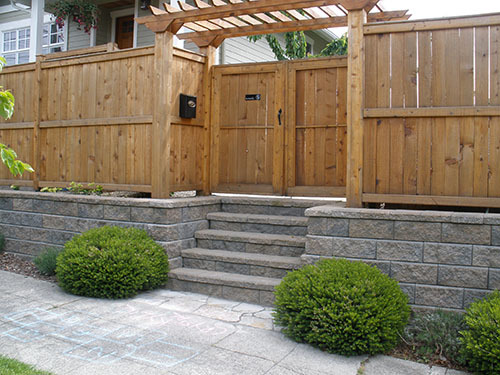 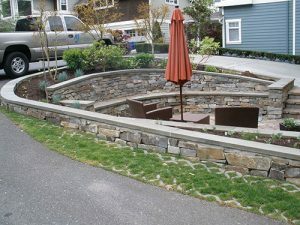 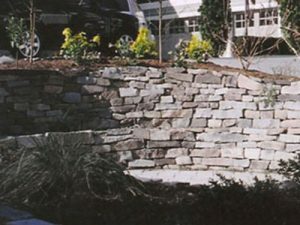 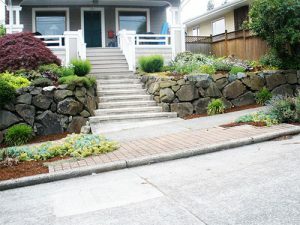 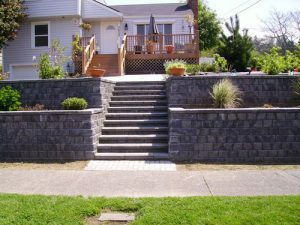 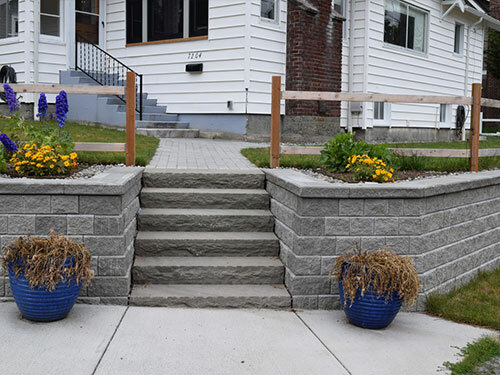 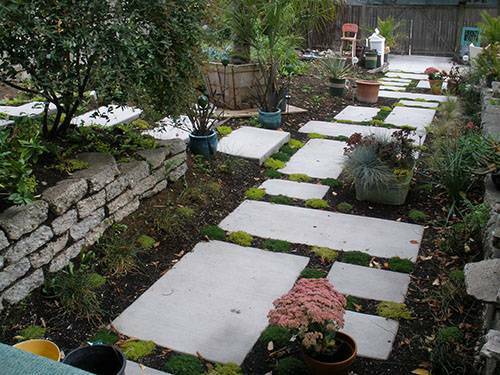 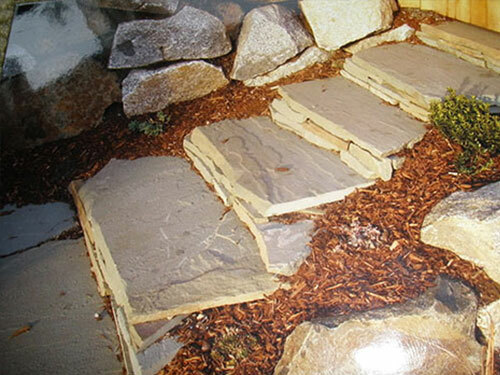 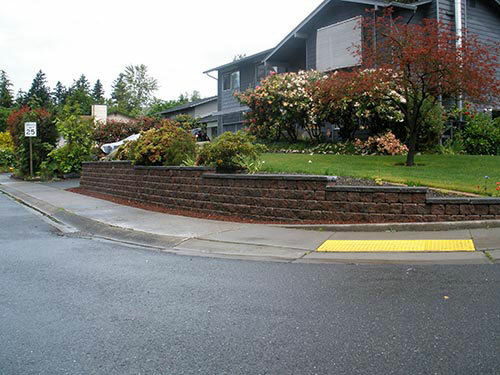 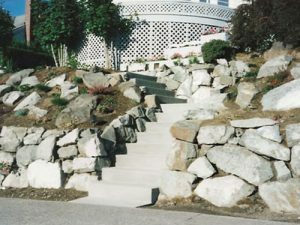 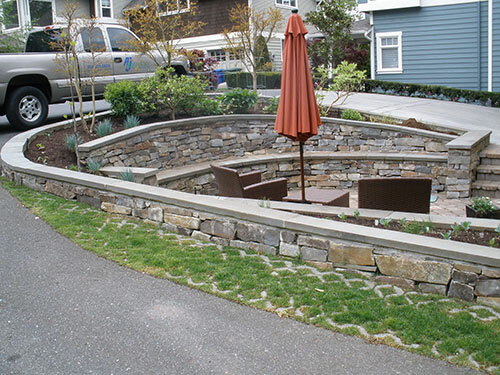 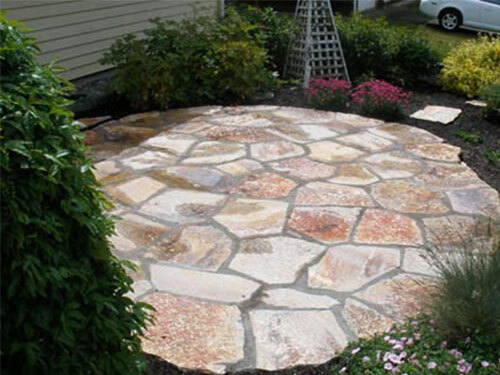 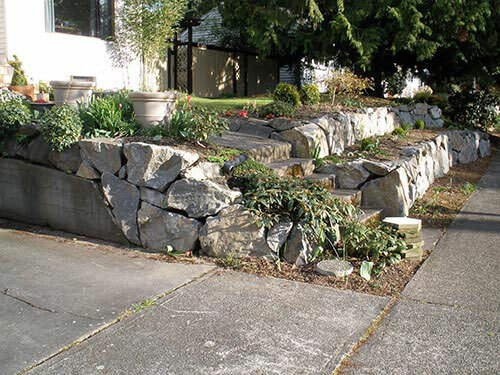 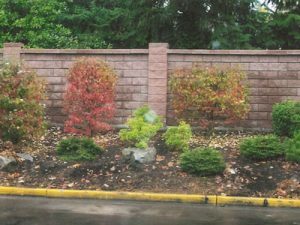 We are one of the professional retaining walls companies in Seattle, WA and neighboring areas. Whether you’re looking for a stone retaining wall or concrete retaining wall; we’ve got you covered with our superb retaining walls service. 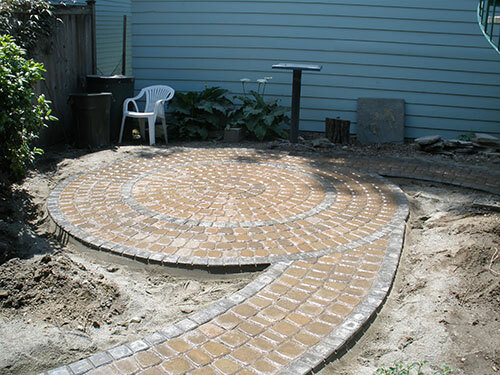 We have years of experience under our belt and deliver stellar results in minimal time. 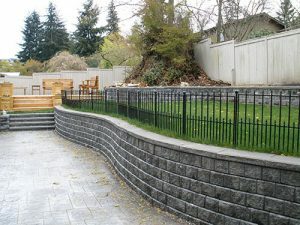 We are one of the best retaining wall companies in the Seattle area because of the spectacular results that we can achieve under the banner of our retaining walls service. 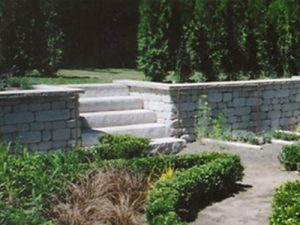 As one of the affordable retaining walls companies, we offer our retaining walls service at budget-friendly costs. 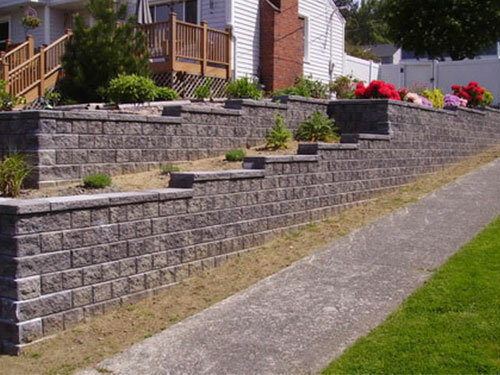 Our customers love us because of the detailed retaining walls estimates that we provide. 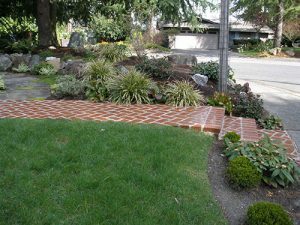 Be on the lookout for some of our spectacular work in cities like Brier, Bothell, Kenmore, Kirkland, Edmonds, Mukilteo, Shoreline, Mount Lake Terrace, Lake Forest Park & the greater Seattle area. 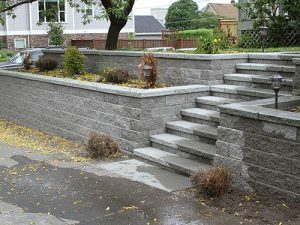 Our skilled workers have the experience and are well-versed with the latest concreting techniques. Therefore, they are able to achieve the desired outcome in minimal time with almost zero material wastage. You’ll find that our concrete work costs and estimates are fair and reasonable. We believe in fair practices, and our dealings are always transparent. 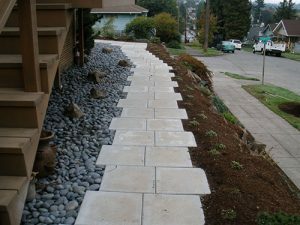 When you reach out to us for our concrete work services, our seasoned workers will walk you through our various concrete works. We will go above and beyond to make sure that we meet and exceed your expectations. 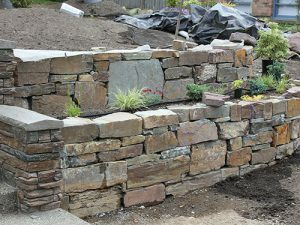 Concrete and rockeries are tough business - literally! 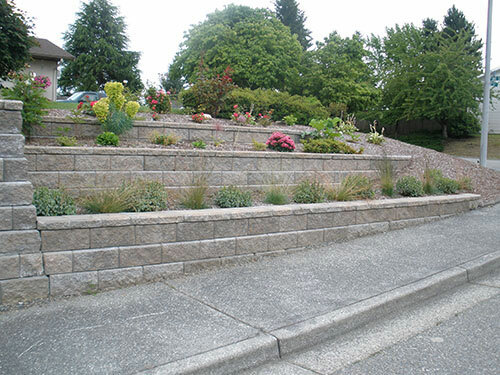 We offer retaining walls service, concrete work services, rockery work services, paving work, and paver systems to our clients at affordable rates. 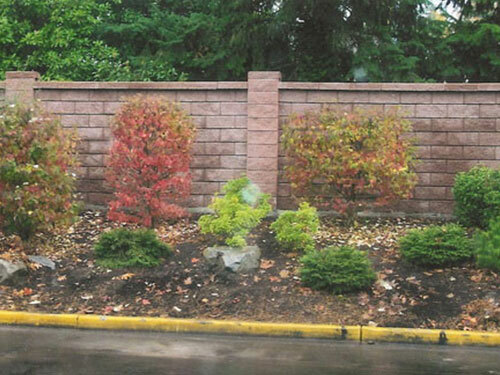 Our technicians have years of experience and are committed to ensuring the best possible customer satisfaction rate. Call us to learn more about our services and to get your project started in the greater Seattle area. 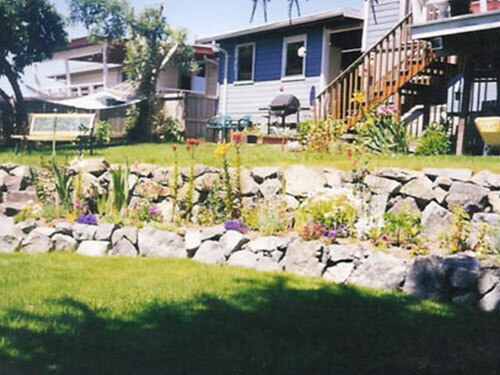 It's time you loved your yard! A & J Retaining Walls is the best source for all your needs in sprucing up your landscape, hardscape or stabilizing your hillside by constructing retaining walls or rockeries! 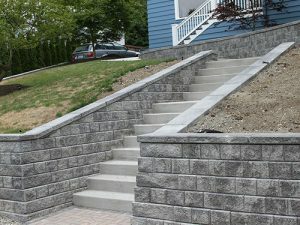 "I am so glad that we followed your advice about putting that wall on slope rater than stepping it down every so often. Now the fence is installed and it looks so sharp. 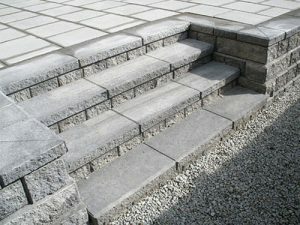 If you ever need recommendation feel free to forward my number." 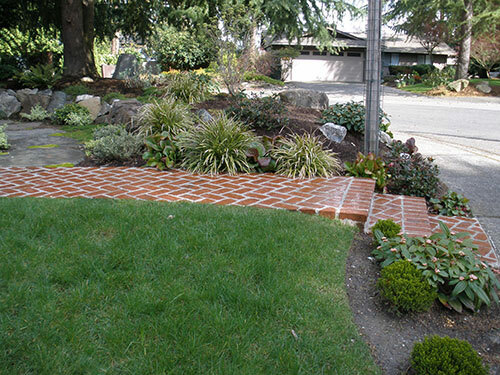 "Jas,Thank you for the excellent work you did on our driveway. 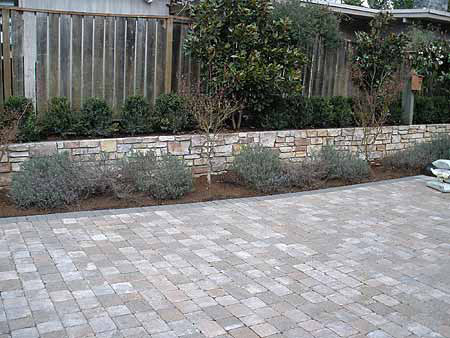 You did the work on time, per the quoted amount and your workers were very polite and courteous. 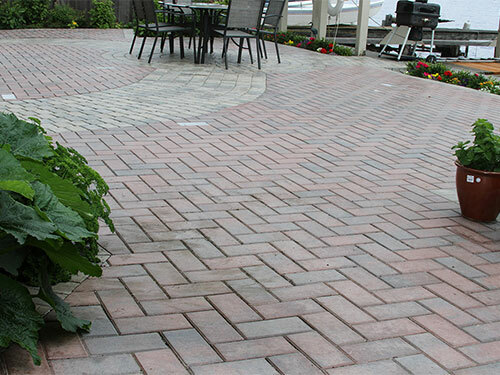 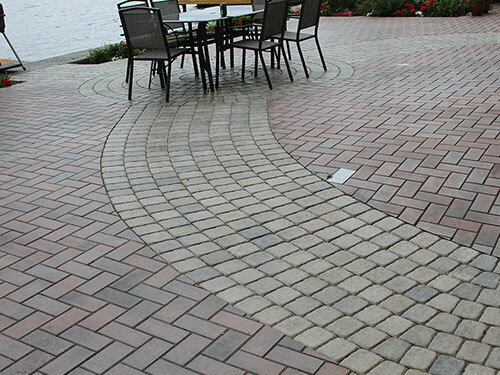 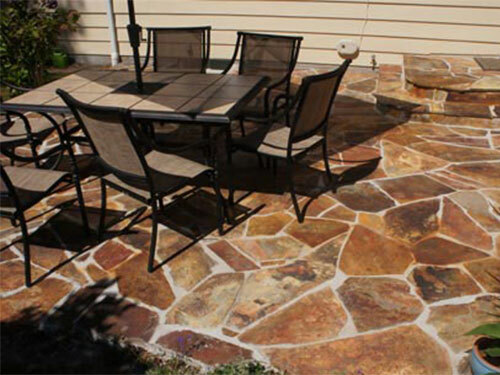 The pavers are perfectly laid and are tight and firm with absolutely no movement. Thank you again for a job well done. 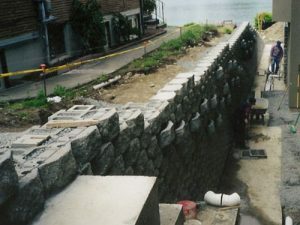 I’ll use you again for future work." 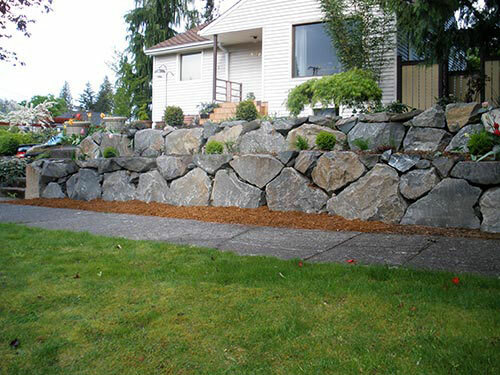 "Jas and team,We just want to say how happy we are with the retaining walls – they have totally enhanced our front and back yards. 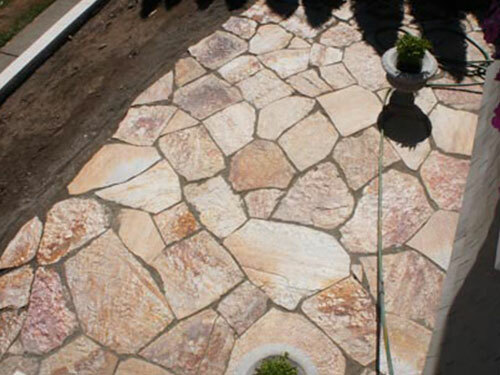 Your crews attention to detail and outstanding work ethic are hard to find these days – and we were very impressed! Your committment to providing an excellent product along with your outstanding customer service reflects a top notch company.Feel free to give our name and number to any potential customers as we would be happy to provide a referral for a job well done! Thanks again!"